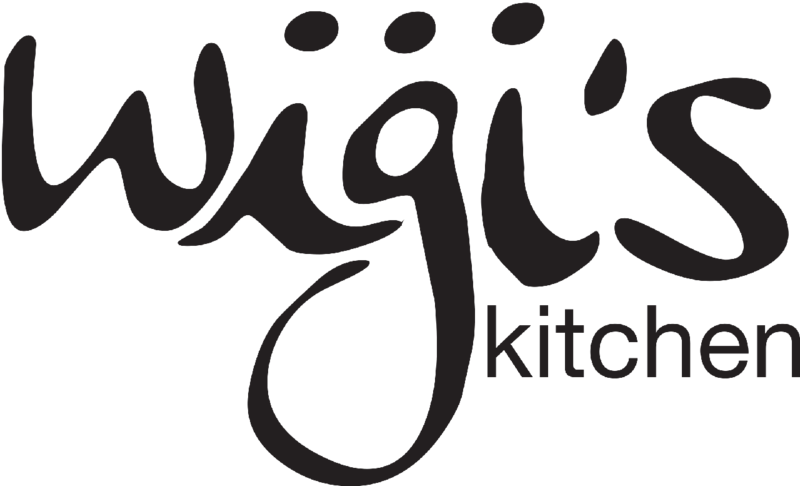 The name, Wigi's, is derived from the restaurant's owner Louis; whose family has been involved in culinary establishments for generations. 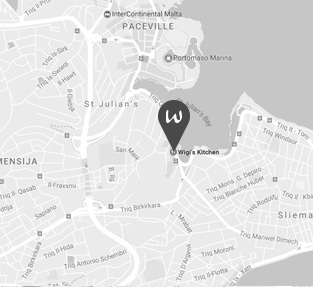 Located in the heart of Balluta Bay, the food served at Wigi's is based on the traditional Mediterranean kitchen. 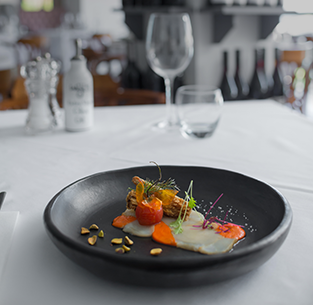 However, we adopt a progressive interpretation of this style without following food trends. 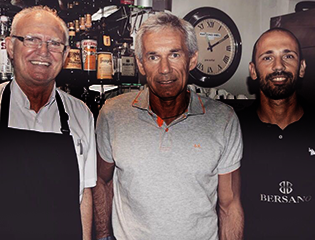 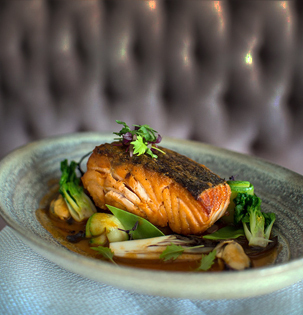 Service is simple and unassuming, dishes uncomplicated but full of generosity and delightful. 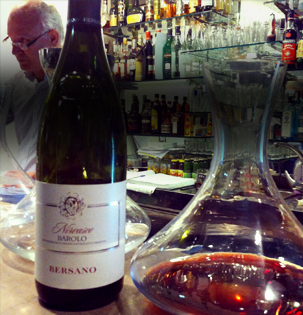 We find something quite profound about sharing food, laughter and wine with family & friends.